Gary Skyner, English native speaker and teacher of English for more than 17 years. If you really, really need to speak better in English, and you are a hard-working student, then I am the teacher for you. When I started teaching online in 2010, I immediately saw the huge benefits that it can bring to my students, and the pleasure I could get from creating interesting and helpful lessons for them. I was creative before going online, but now I have the whole internet to play with. To see me being creative look at my YouTube channel. It has lots of four-minute video lessons which you will enjoy. 1. I keep things simple. 2. Short lessons, and often. 3. I am very patient. 4. If you don’t understand something I will repeat it. 5. If you don’t understand something I will repeat it. 6. Real-life material is the best and most interesting material for a student so, I use it. Most coursebooks are boring so, I don’t use them. 7. I won’t give you the answers. I will give you the skills to find the answers yourself. 8. I believe that a student should first be entertained before they can learn something. 9. I don’t believe in luck, or magic, or astrology or excuses. 10. I believe that if I don’t get better at something then it is my fault. 11. I won’t teach you everything because you don’t need everything. 13. Everyone makes mistakes. I do. You do. My dog does. Laugh about them, try again. 14. And finally, I agree with Lizzie . 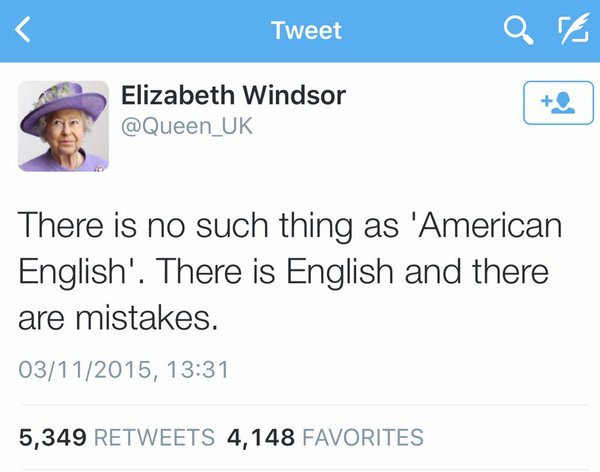 . .
An English native speaker, and not only. As well as a native teacher I am also a Scouser, Liverpool FC fan, lover, dog owner, part-time master chef, cyclist, world traveller, wine quaffer, beer drinker, occasional reader of literature, hedonist, capitalist, website creator, wars fought, bears wrestled, puzzles solved, test planes flown, women in distress rescued, storyteller, raconteur, funny guy, fighter of good causes, defender of beliefs, part-time chandelier cleaner, soldier of fortune, bon viveur, casual hero, and philosopher. In short, a living legend. As mentioned above I have been a Liverpool fan since I was born. My dad is a fan and his dad was also. I have been to hundreds of games, and got stressed during many major finals, and this sound never fails to give me goose bumps. 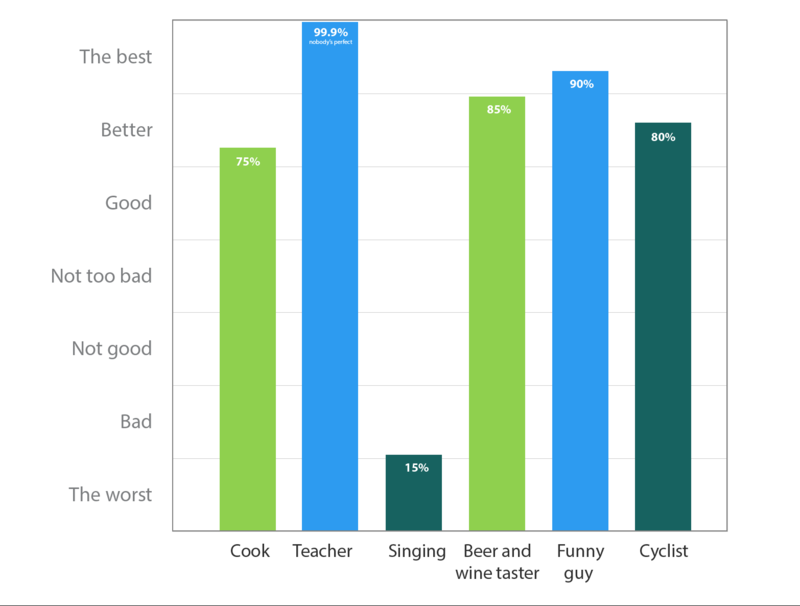 As you can see from the chart below my skills are not only connected with teaching English online. I am also rather good at being funny. Therefore, our English lessons will be a happy and positive experience. Beer and wine tasting, even though I have lots of experience in this, will not be done during our lessons. Neither will cycling nor cooking, although we can of course discuss these subjects to help improve your speaking skills. My singing is terrible so to improve your listening skills we will use other audio material. I have prepared a large library of vocabulary video lessons which will also help with your pronunciation, listening and spelling. Do you want to stop mistakes in your English? If yes then go to these pages. Download my free eBook about online lessons on this page. If it’s your first time on my website then read this page. If you enjoy them and find them helpful, then please ask me about lessons. If you have a question, please ask. Or just send me an e-mail to say hello.